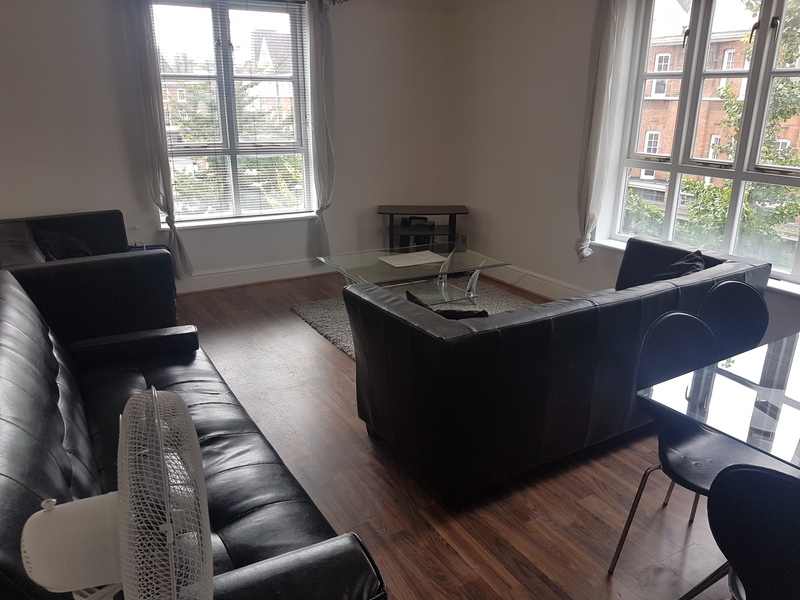 Presenting a large bed flat conversion comes with a double room, fitted kitchen, wooden floors throughout neutral decor, location wise close to Victoria Park. 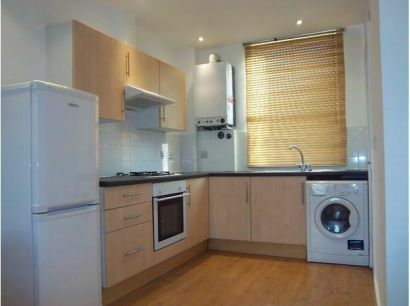 This property comes with a parking space! 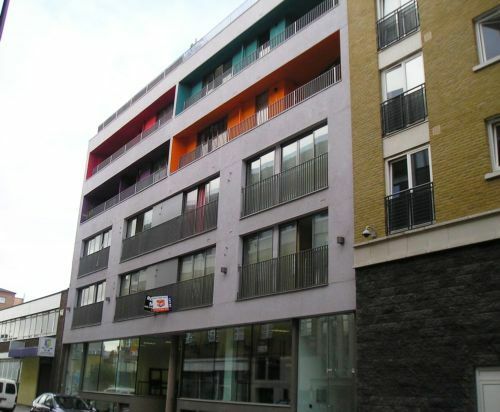 Elizabeth Mews is a relatively new well positioned residential development situated off Kay Street. 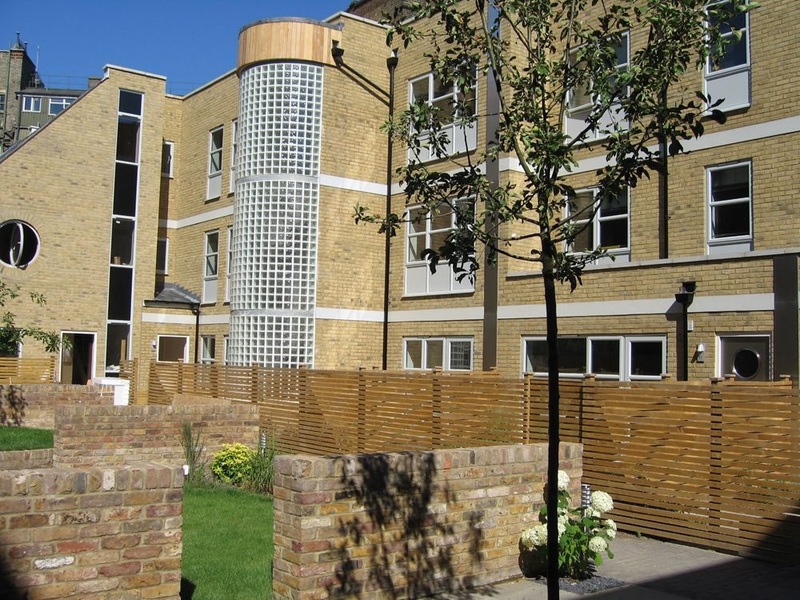 The access to the property is behind secured gates and with communal garden. 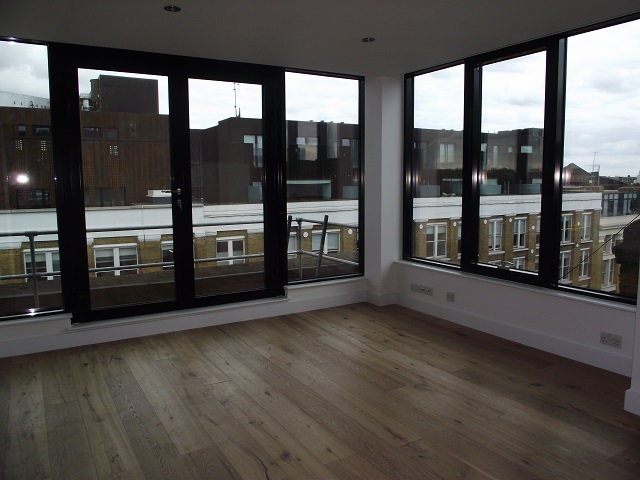 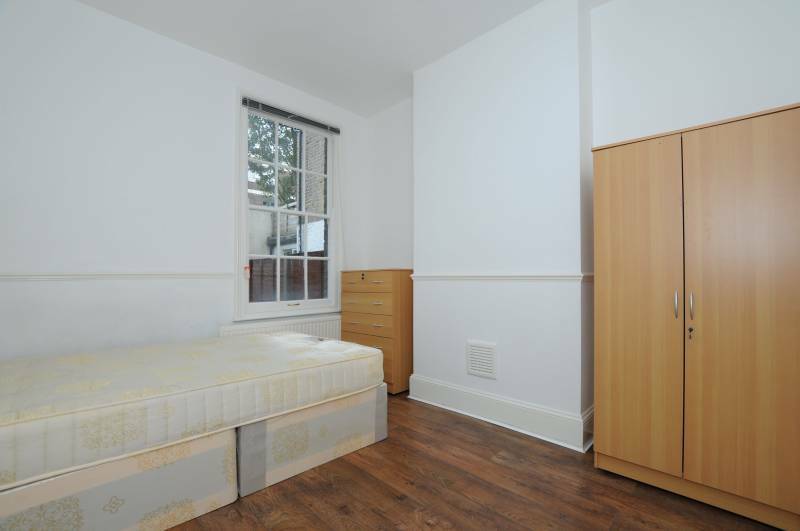 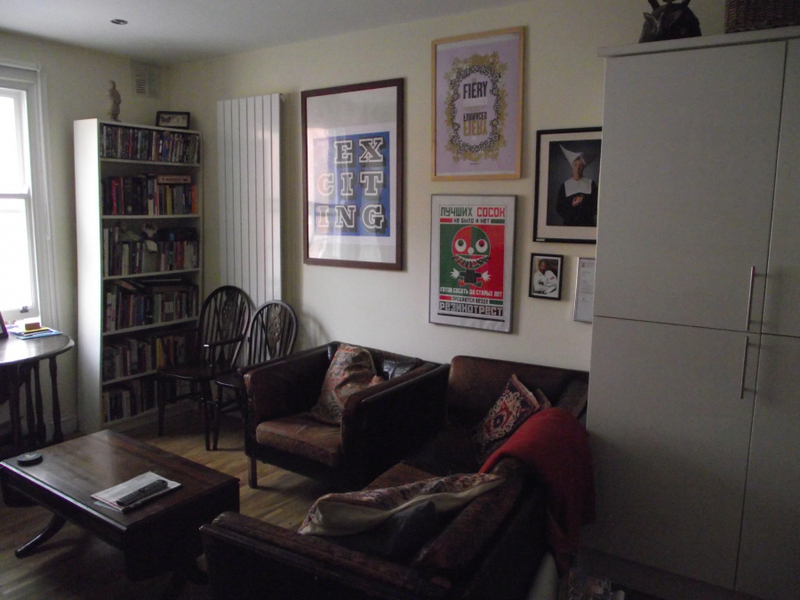 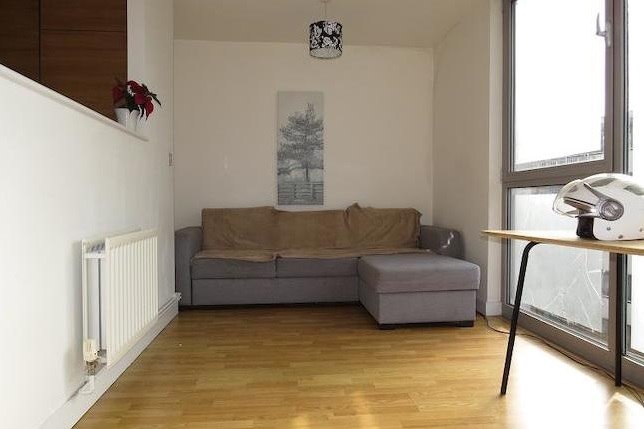 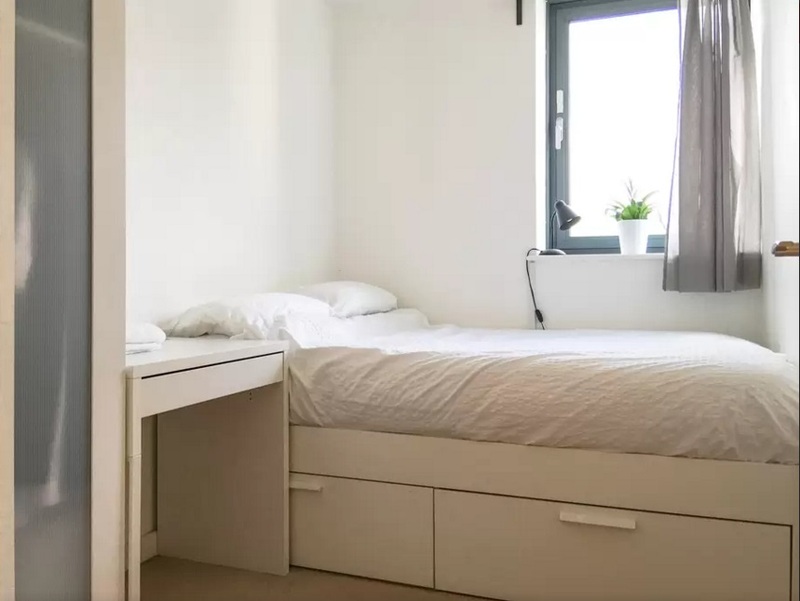 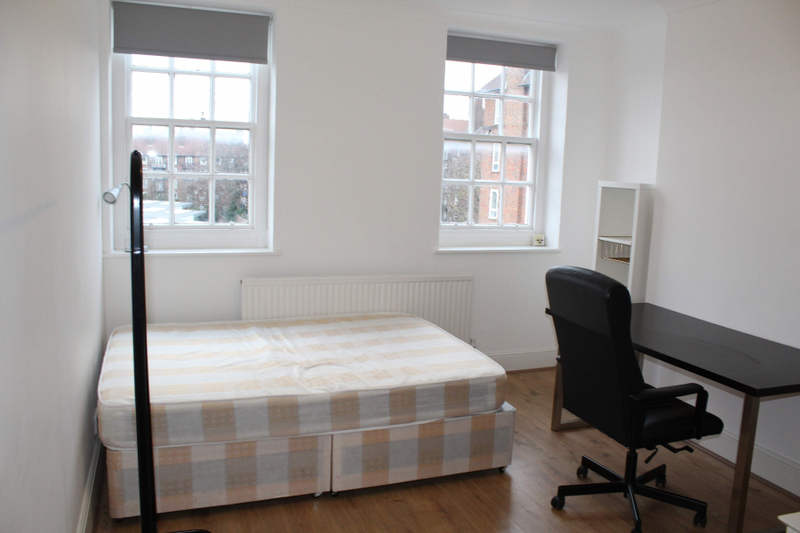 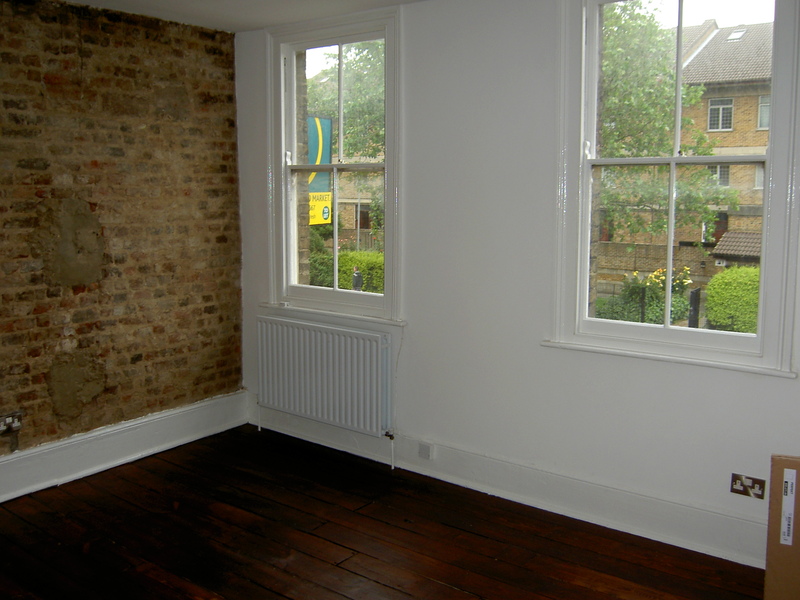 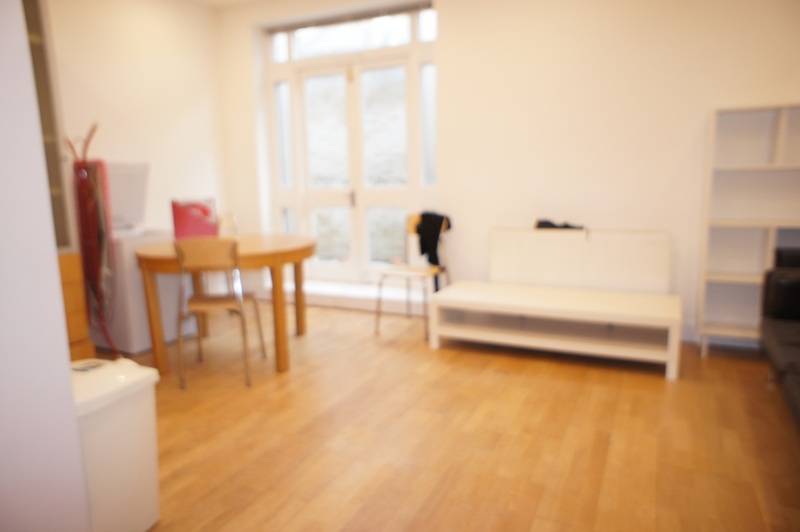 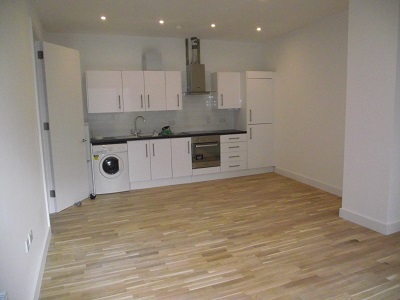 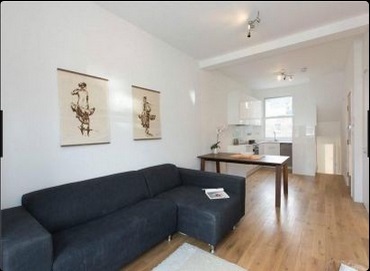 Newly Refurbished, Furnished, Located close to Angel Tube Station. 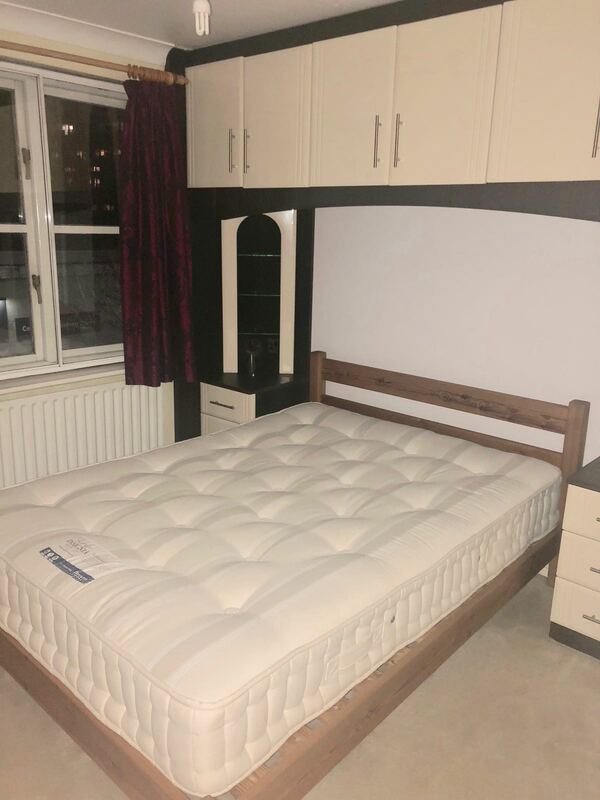 Available from the 22nd of May 2019!